Debbie is the numbers guru here at Melton. She is responsible for all of Melton’s bookkeeping including maintaining and analyzing accounting records, financial statements, and any other financial reports to assess. Debbie joined the Melton team in 2008 after working for a large construction conglomerate in Denver for three years. 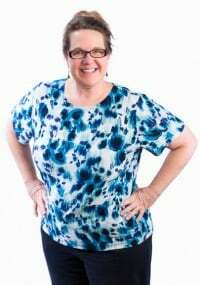 Prior to her job in Denver, she owned her own full-charge bookkeeping company for over 20 years. Outside of Melton, Debbie loves spending time with her family, especially her children Jill and Audrey, and being active in her church community.